I get asked pretty often how I manage my time with a baby. I am a new mom, and I don’t have it all down, but I have worked really hard since having my little boy to manage my days and make the most of my time with my husband, Tommy, and my son, Ben. Now that I am back to my full time job, I find it even more important to manage my time. I want to share a little about how our life with a baby has become a more happy and relaxed one. 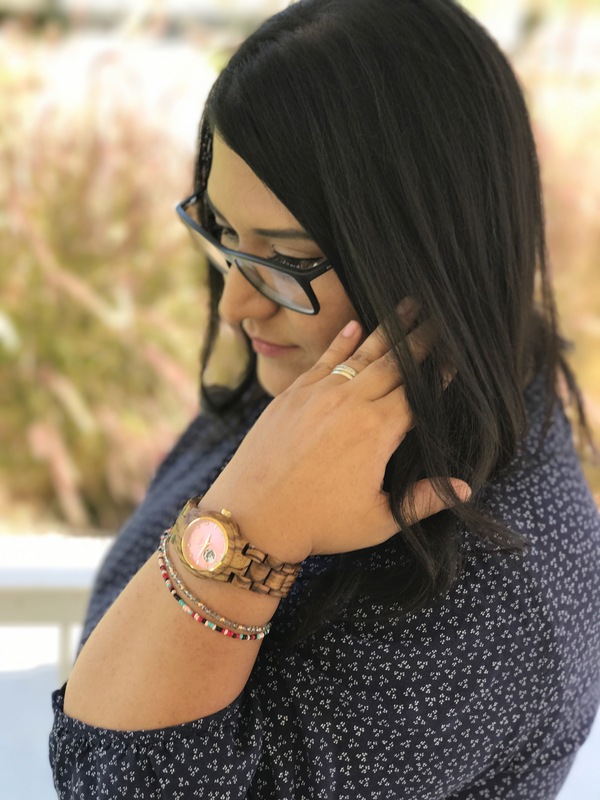 Since I am hosting a giveaway with Jord watches, I thought it would be the perfect time to share some of the ways I manage my time as a new mom!